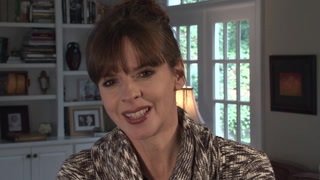 Home >> Victoria's Blog >> See the Victoria Stilwell Academy In Action! 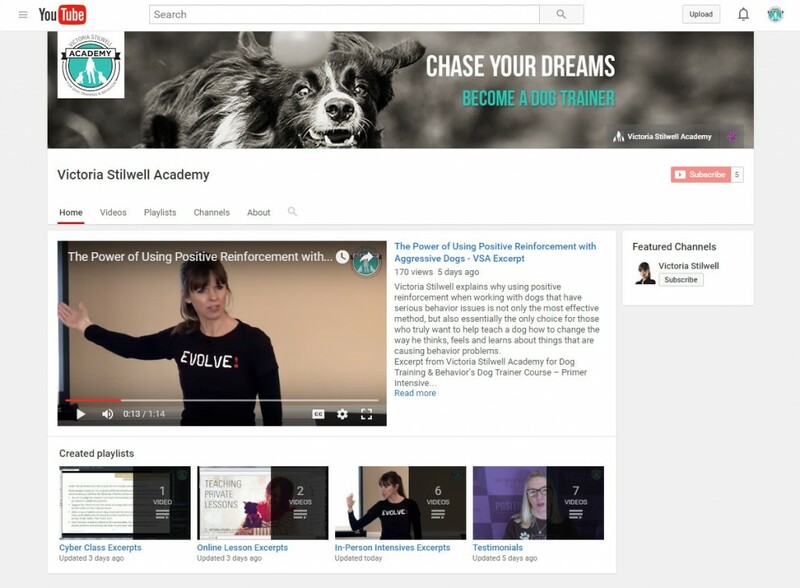 See the Victoria Stilwell Academy In Action! 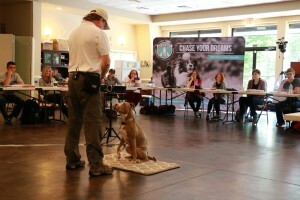 Our first class of students are past the halfway point in their Dog Trainer Course, registration is underway for the Victoria Stilwell Academy's next US-based class this fall, and spaces are quickly filling up in our first UK-based class this September. And we’re just getting started! We’ve been blown away by the positive responses to the launch of the Academy, and we so appreciate all of you taking the time to investigate whether VSA is the right path for you. Our first class of students is comprised of ‘early adopters’ – people to whom it was important that they be a part of VSA from the very beginning. We’re thrilled to report that with both of the in-person intensives now completed and the home stretch of the course in sight, we’ve been humbled by the overwhelming feedback from this intrepid group. All in all, when asked by my colleagues if this is worth it, my answer has been "Absolutely!” If you are interested in expanding your understanding of how a dog thinks, this course is for you. If you are interested in how you can help your clients have a better relationship with their dog, this course is for you. 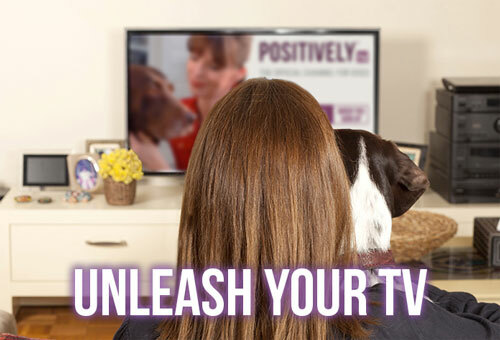 If you are interested in making it a better world for our pet dogs, this course is for you! This course is more than learning how to be a dog trainer, it's about learning how to be an ambassador for better dog/human relationships. But we recognize that not everyone wants to go first. Sometimes you need to step back, dig a bit deeper into how things work, and measure whether or not a new institution is the right fit for you before you’re ready to jump in. Thanks to the enthusiastic willingness of our current students to weigh in along with recorded excerpts of VSA’s multiple learning models, we can now offer those of you who needed a bit more information the chance to peek behind the curtain. The majority of these excerpts and testimonials can be found on VSA’s brand new YouTube channel. Stop by and subscribe today so that you can see all the latest information we have to offer prospective students as soon as it is released. Remember, these excerpts reflect only a tiny part of the overall curriculum, and have been carefully constructed to complement one another throughout the six month course. We’ve also added new information on the VSA website regarding the benefits and overall perks our students receive, as well as more detailed listings of the topics covered and lessons taught throughout the course, so be sure to have a look at that new content. VSA’s next two Dog Trainer Course classes are currently accepting registrations. The UK-based course begins in September with Intensives in October and December. The next Atlanta-based course begins in October and holds its Intensives in November and January. Check out the full dates for each class on the Course Dates page. We’d love to hear from you and help you explore whether the Dog Trainer Course is the right fit for you. We welcome you to get in touch with us today! VSA’s First UK Course Is Complete. Who’s Next This Summer? 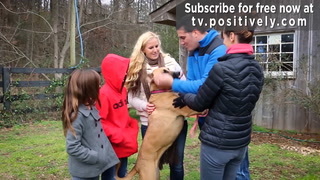 Introducing the Victoria Stilwell Academy for Dog Training & Behavior!